Home / Civilian and corporate insignia, pins, badges, etc. / Pins, lapel pins and badges. 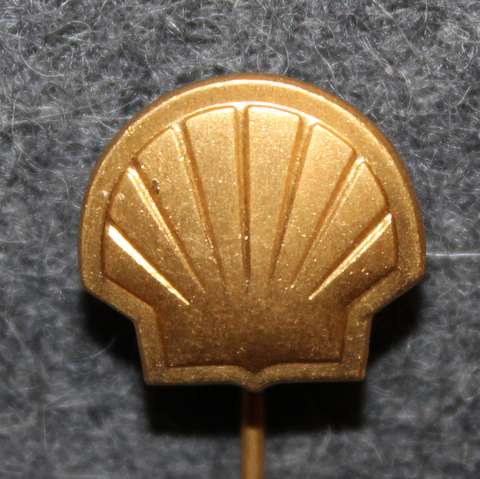 / Shell, Oil company. Neste Oil, Finnish oil company. A/B Nynäs Petroleum, Oil company.